Huntsville Junior Service League is always happy to help partner with and support charitable organizations in Huntsville and Walker County. One such organization has published a request for help. Please consider adding a few of the most needed items to your next trip to the grocery store. The mission will divide large donations into the appropriate sizes for the families they serve, so bulk-sized bags of the dry items are more than welcome. The mission is located at 1005 MLK Drive. 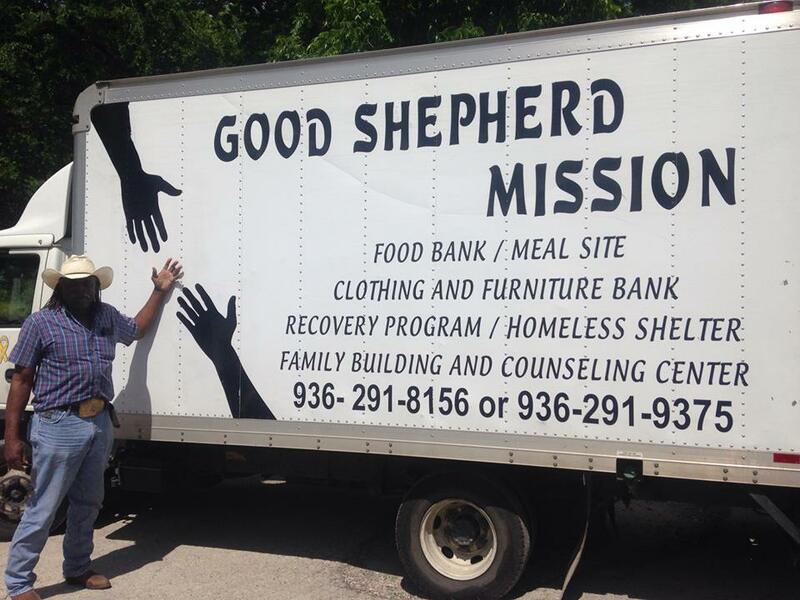 For more information about Good Shepherd Mission and how you can help, check out their website.